Empowering your engineers with time series data availability. Data is a highly strategic asset, and DataReservoir.io™ allows for seamless data access and sharing of time series data. This enables your engineering teams to focus on creating insight and value with improved analytics. Having immediate access to time series data, whether it is collected in the field or just simulation results, will give your teams an important edge in this data driven era of engineering. Do any of these apply to your operations? Many of our own digital products and services are already powered by DataReservoir.io™. We are now sharing this powerful solution with others who also believe in the value of data driven engineering. The engineering teams can work with and share time series data to create new insight and increased business value. 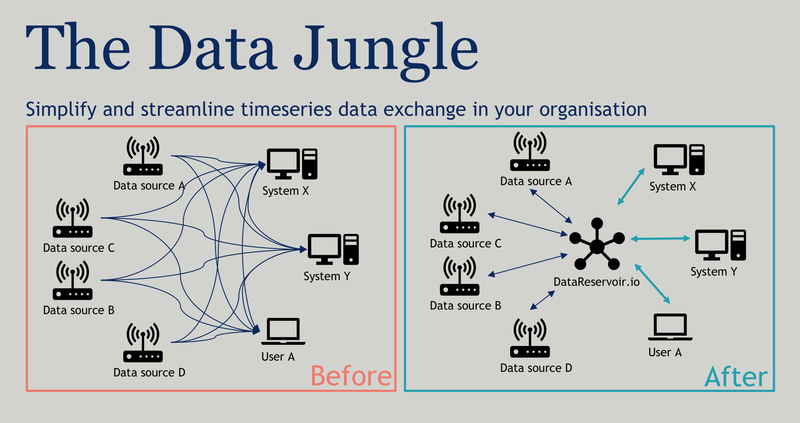 With DataReservoir.io™ operators can ingest and store data generated from IoT devices on a user-friendly interface, and with access to in-house time series databases. 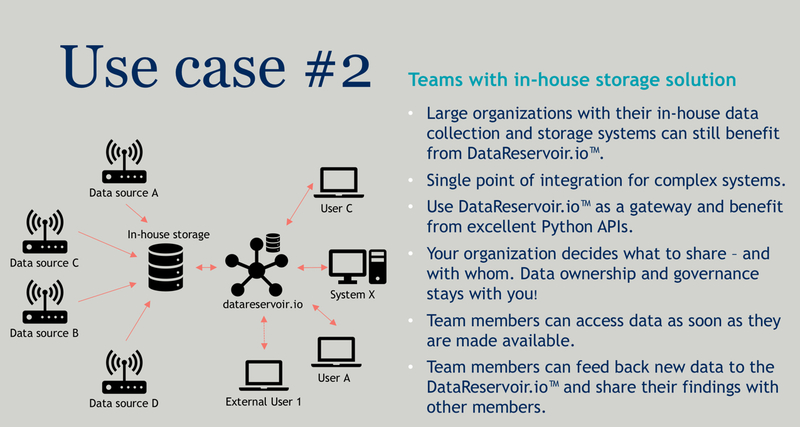 DataReservoir.io™ also enables for analytics and machine learning projects using your own data. 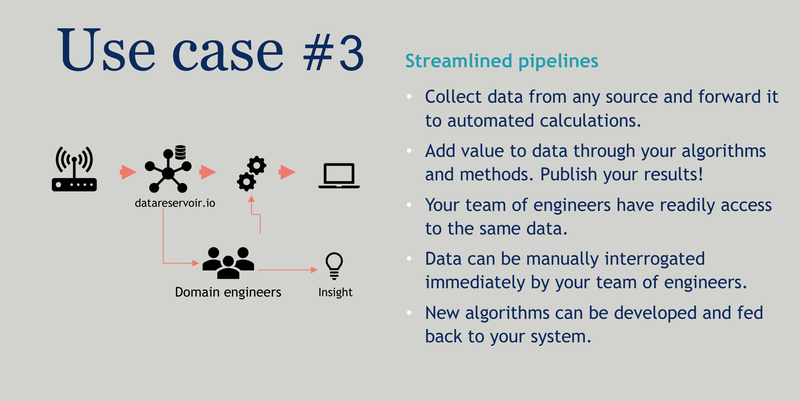 Furthermore, you can build both simple and advanced engineering processing pipelines using your own time series data. Secure and safe – use your organisation’s own authentication processes to access data. Frictionless data access and sharing between team members in the organisation. 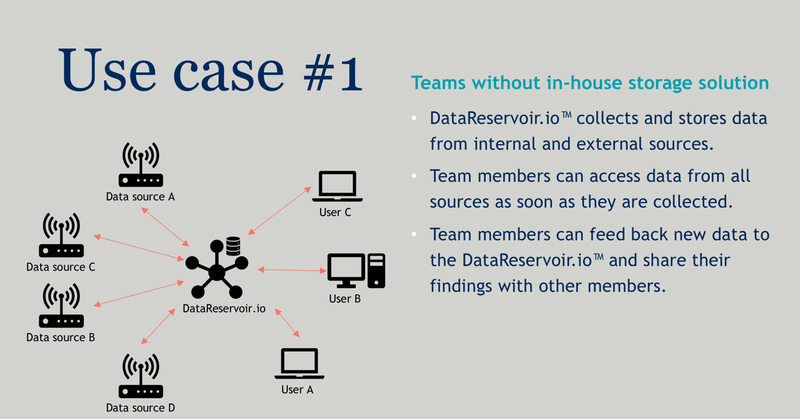 DataReservoir.io™ understands many protocols and formats – one simple interface to interact with many data storage solutions. DataReservoir.io™ ensures consistent formatting across all your data. Secure and simple time series storage and exchange solution in the cloud. Streaming and IoT support; OPC UA, AMQP, MQTT protocols supported out-of-the-box. Basic REST API for advanced integration with other systems. Advanced Python API for native experience – streamlined for modern data science eco systems.